Nestled under the Remarkables mountain range, Remarkables View is a modern and warm 3 bedroom 2 bathroom home with private outdoor living backing onto a large reserve. 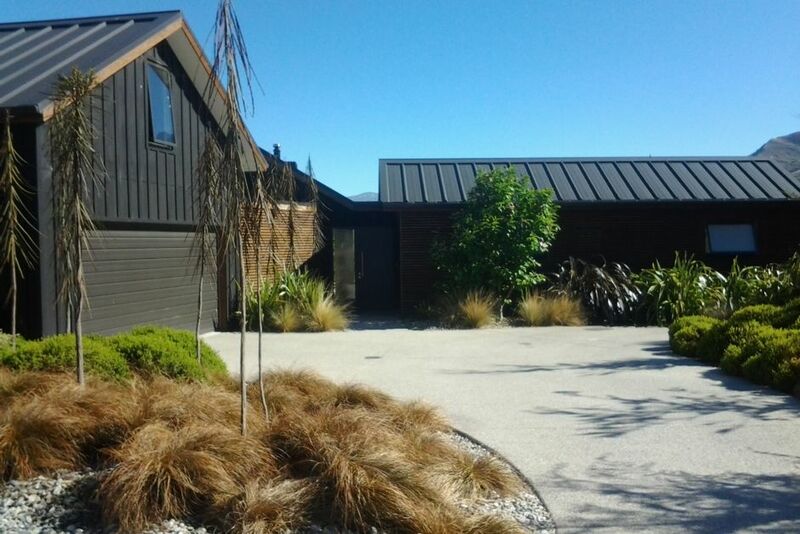 Private and sundrenched North facing aspect with stunning views to Coronet Peak and the Remarkables mountain range. Entertainers kitchen with dual ovens, 5 hob gas cooktop and butlers pantry. Stovax woodburning fireplace, underfloor heating, heat pump, double glazing, Infinity gas water-heating. The world renowned 18 hole Jack's Point golf course, clubhouse and restaurant, positioned alongside lake Tewa, is only a short walk away. Guest access to tennis courts, children's playground, biking/walking trails with spectacular panoramic views of the Wakatipu basin. Only 10 minutes to Queenstown Airport, supermarkets and shopping. Downtown Queenstown 20 minutes away with its many bars and restaurants.